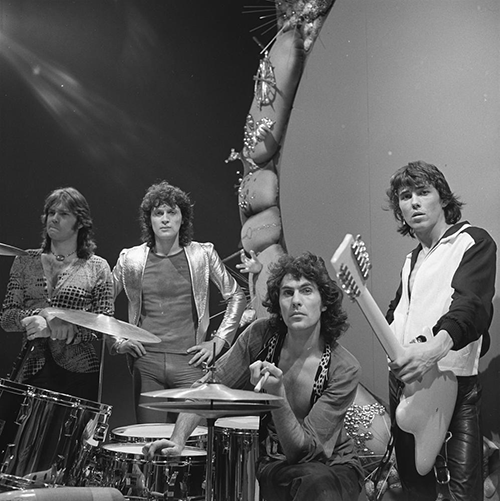 Golden Earring are a Dutch rock band, they achieved worldwide fame with their international hit songs “Radar Love” in 1973, which went to number one on the Dutch charts, reached the top ten in the United Kingdom and went to number thirteen on the United States charts, “Twilight Zone” in 1982, and “When the Lady Smiles” in 1984. During their career they had nearly 30 top-ten singles on the Dutch charts; over the years they produced 25 studio albums. 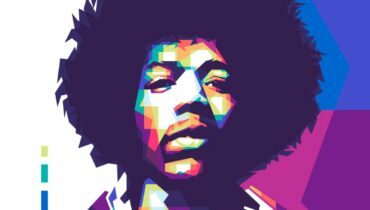 These are the dutch rockers top 10 songs.